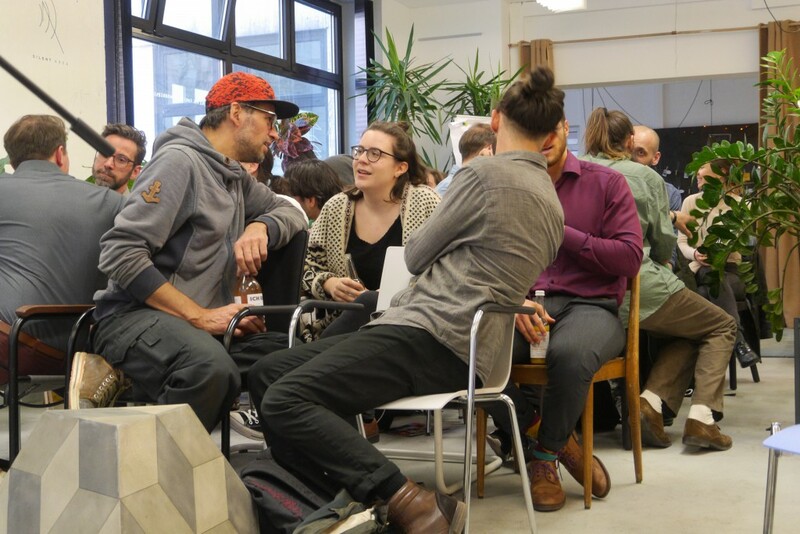 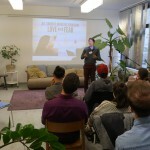 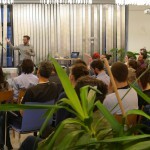 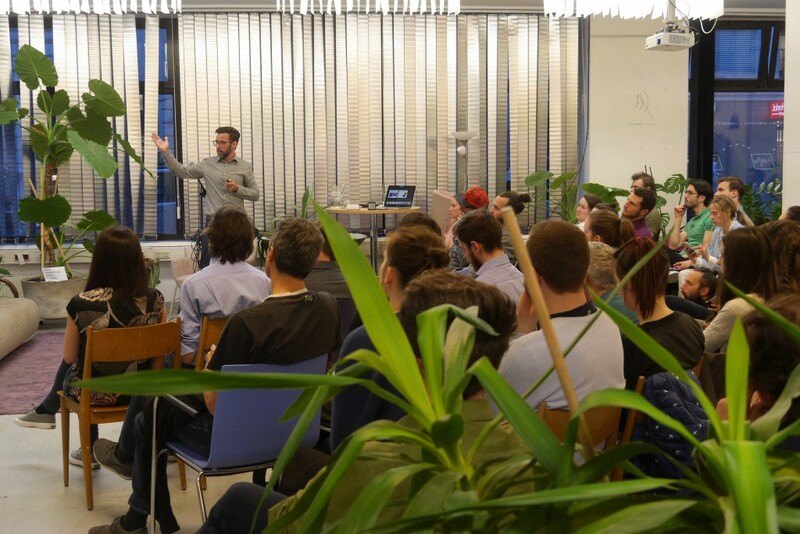 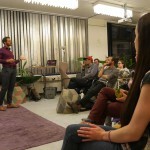 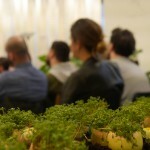 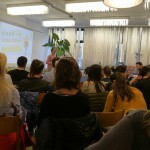 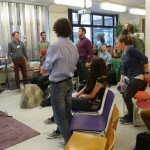 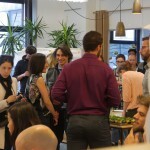 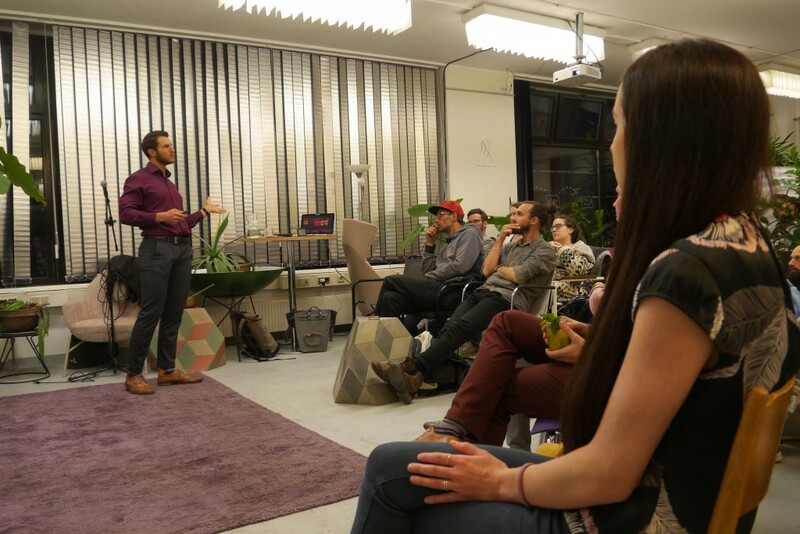 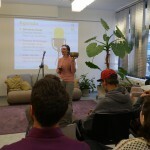 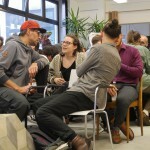 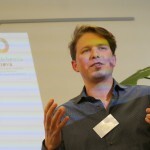 alchemia-nova hosted Vienna’s first ever exciting new talk series that aims to inspire discussion & circular economy innovation in Austria – Stand Up Innovation. 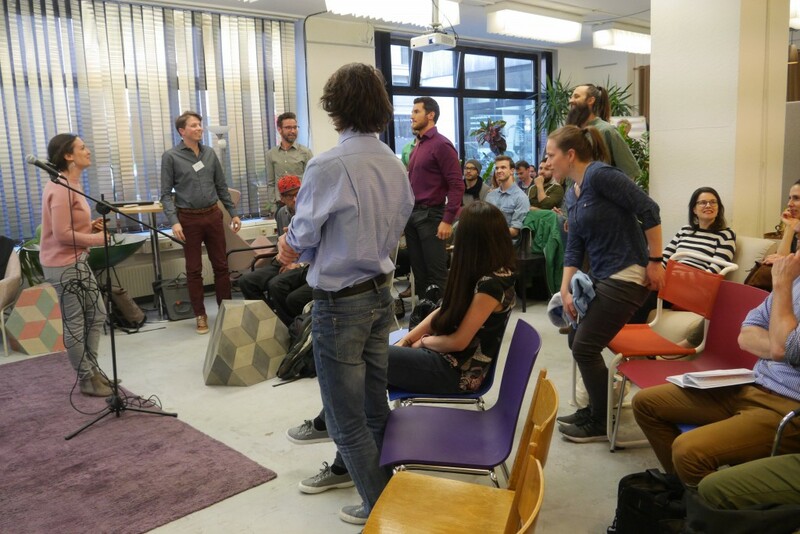 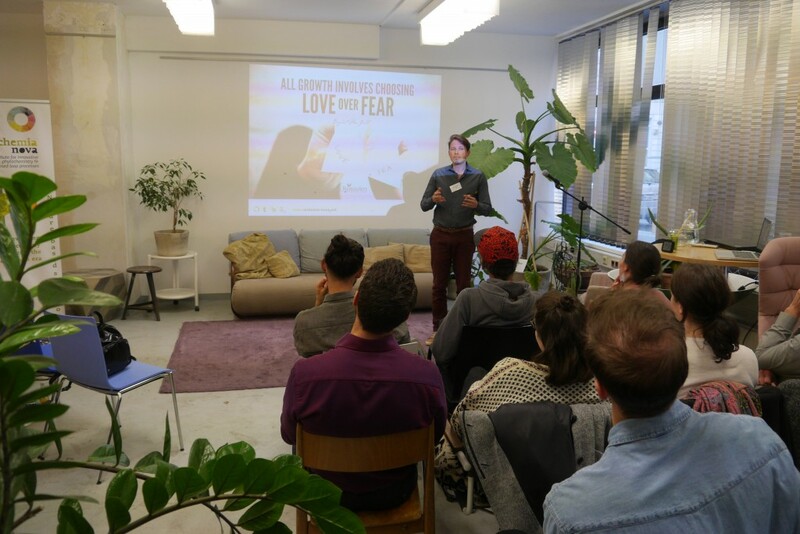 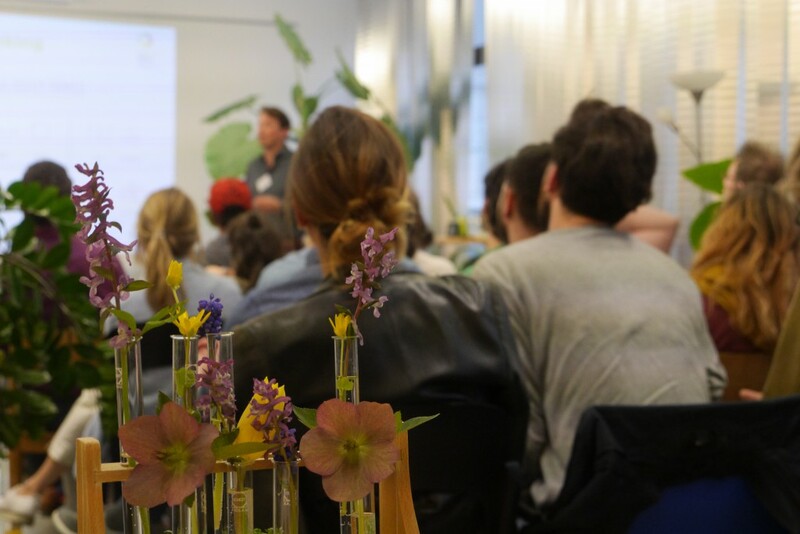 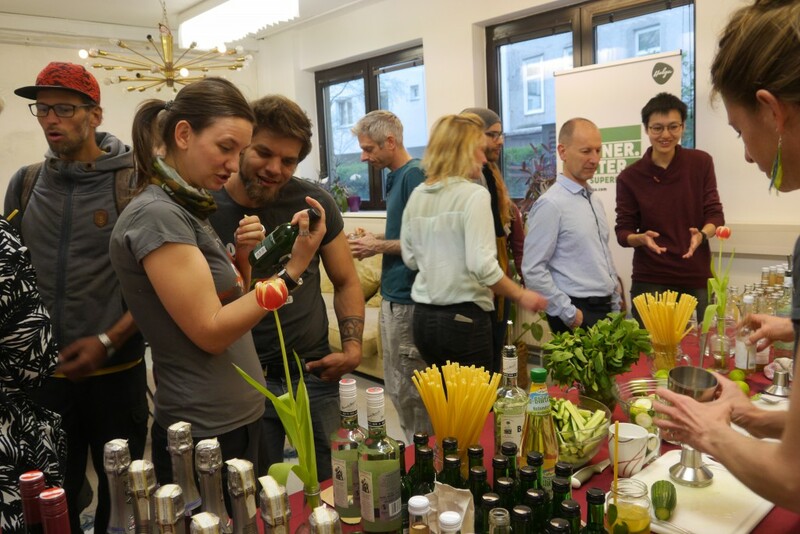 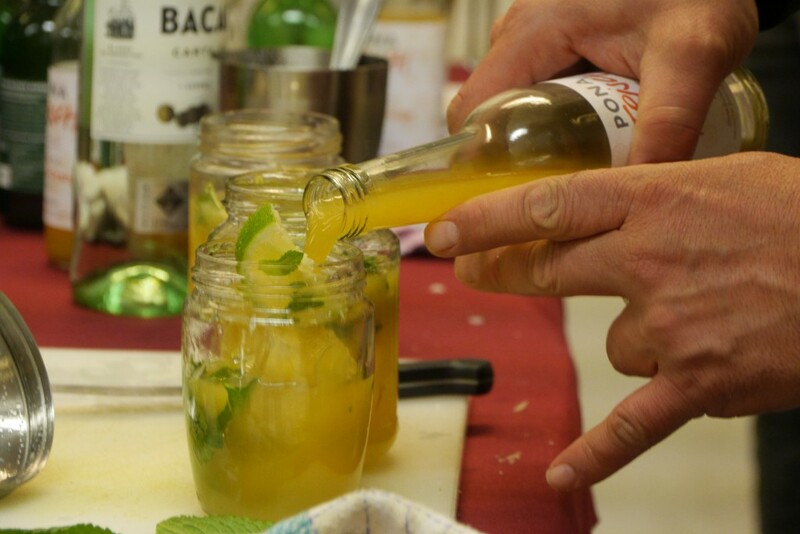 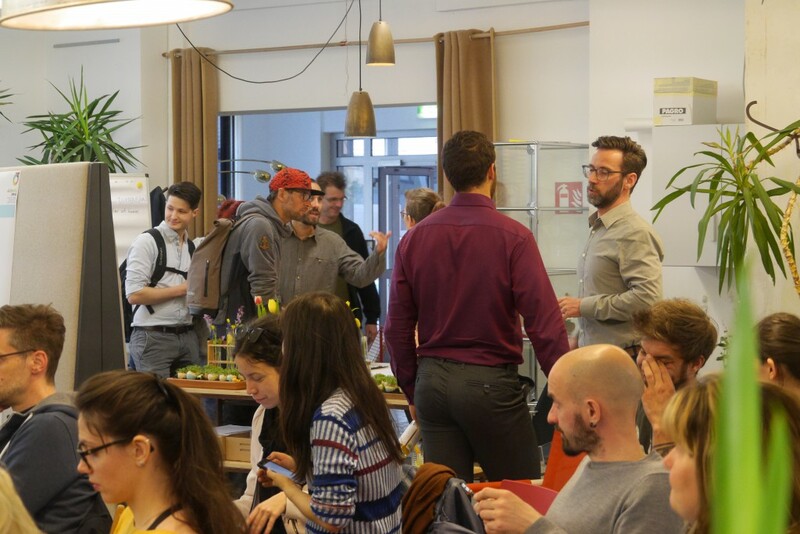 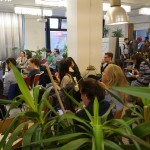 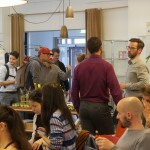 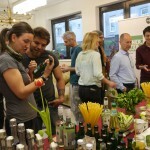 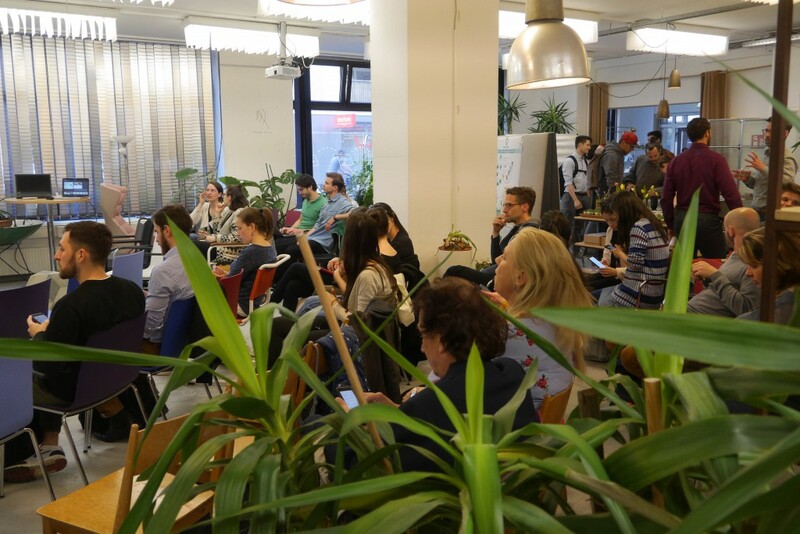 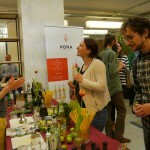 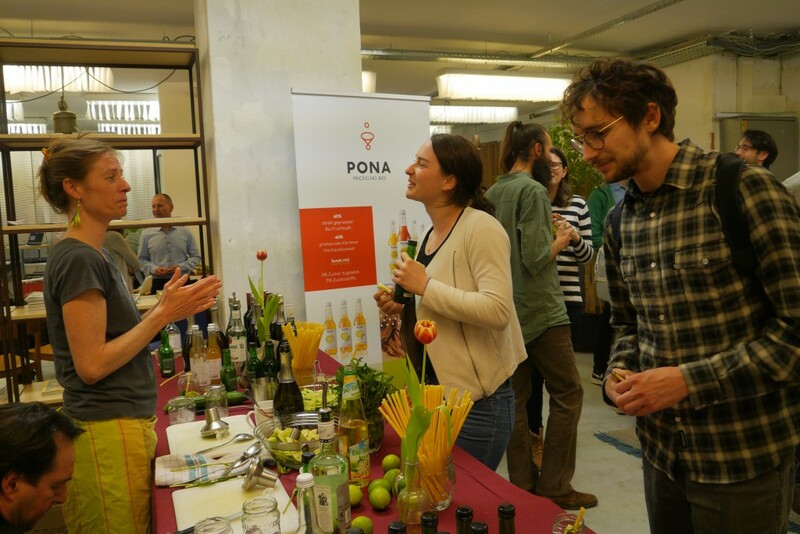 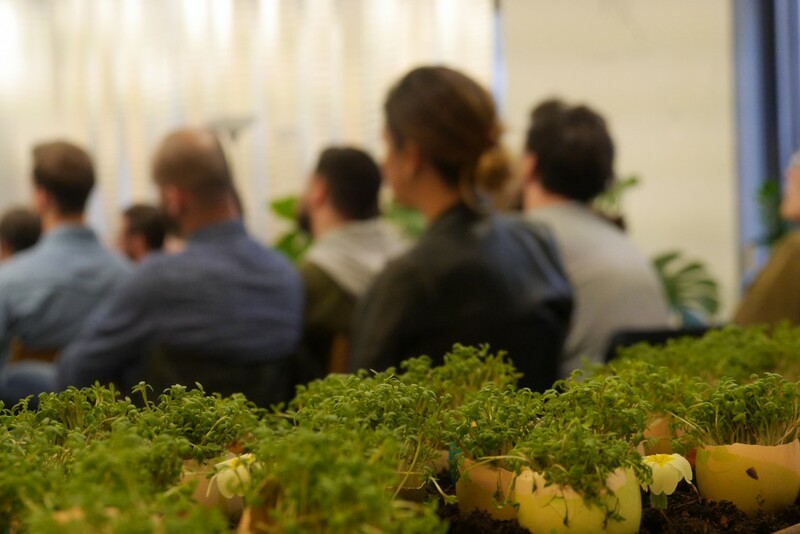 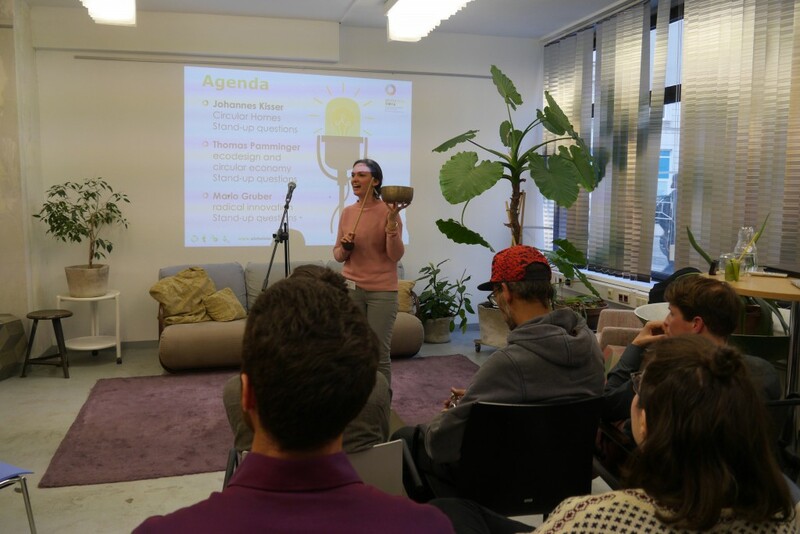 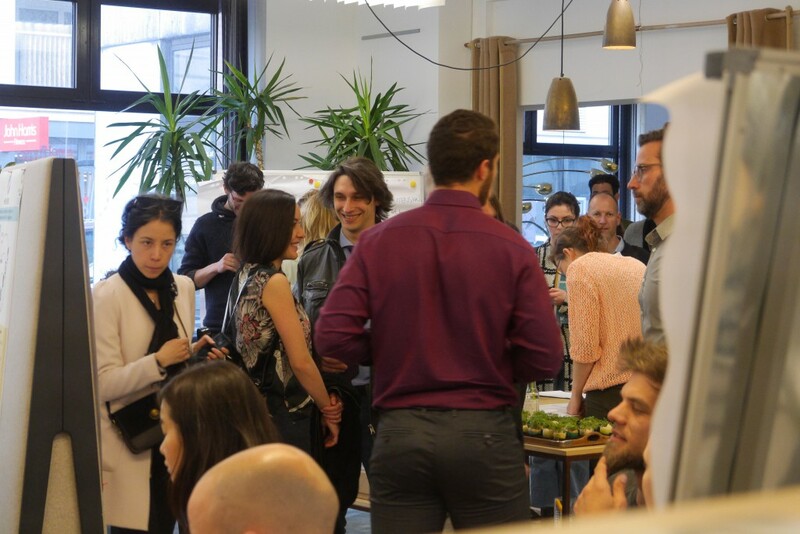 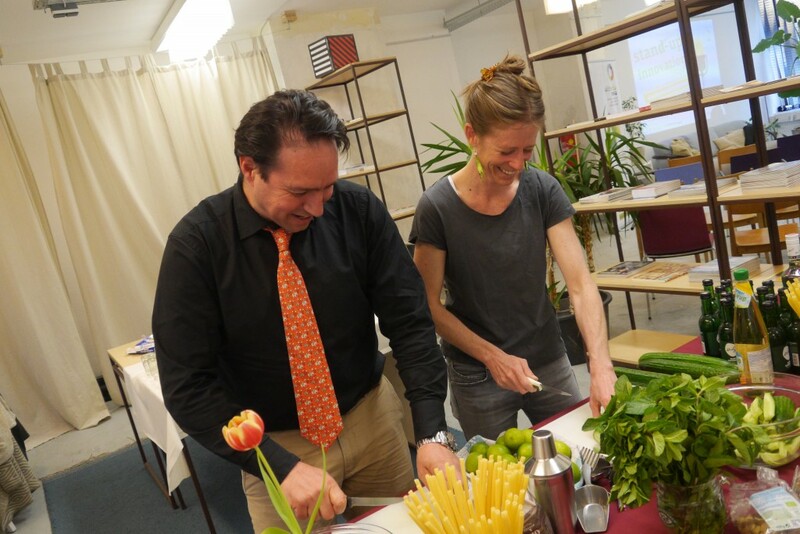 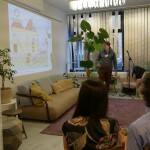 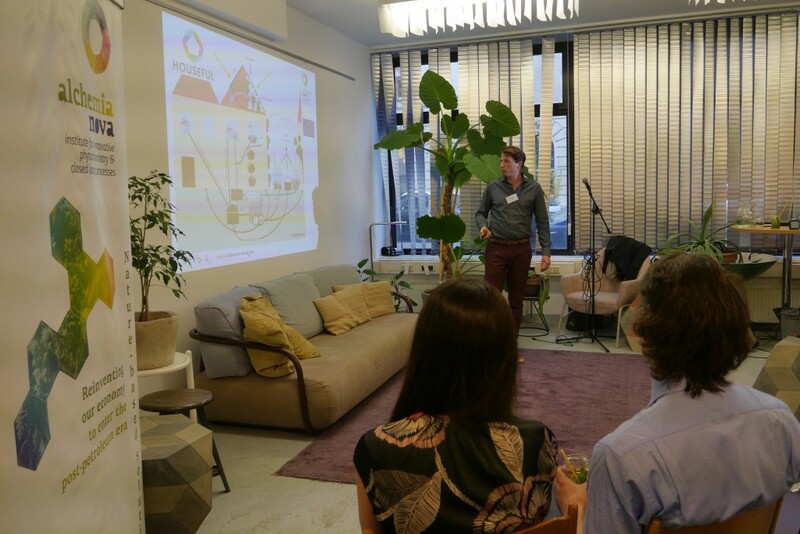 The first event took place on 2nd of April at “Das Packhaus” in Vienna’s 3rd district under the topic “circular economy at home” – how innovative technologies can integrate circular solutions, and how consumers can apply circular economy principles on a daily basis at home. 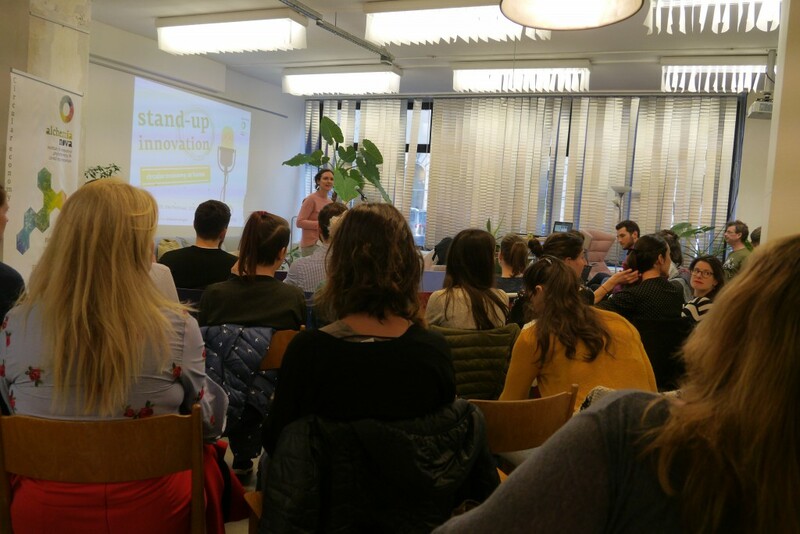 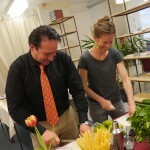 stand-up innovation is like stand-up comedy, but instead of comedians performing comedy, scientists, pioneer thinkers, and circular economy pundits set the stage for co-creating innovative ideas on the spot. 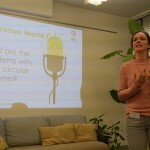 Circular economy “thinking” and solutions look to define waste as nutrients and make the most out of resources. 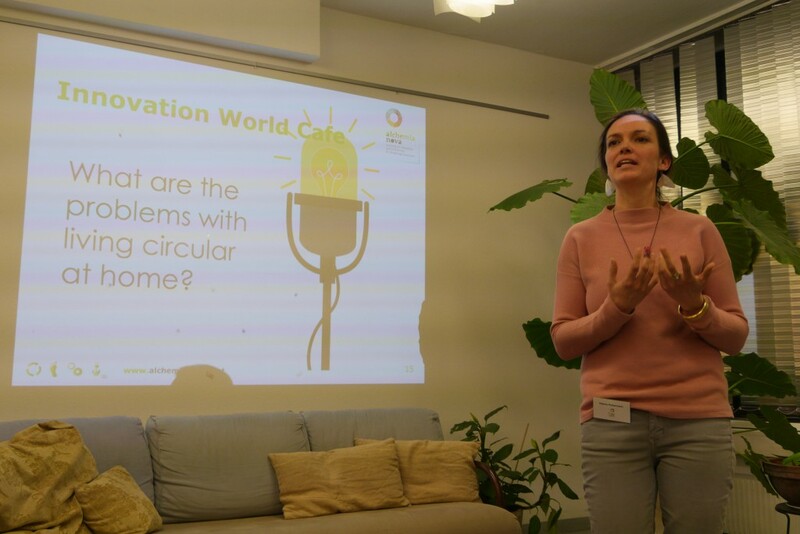 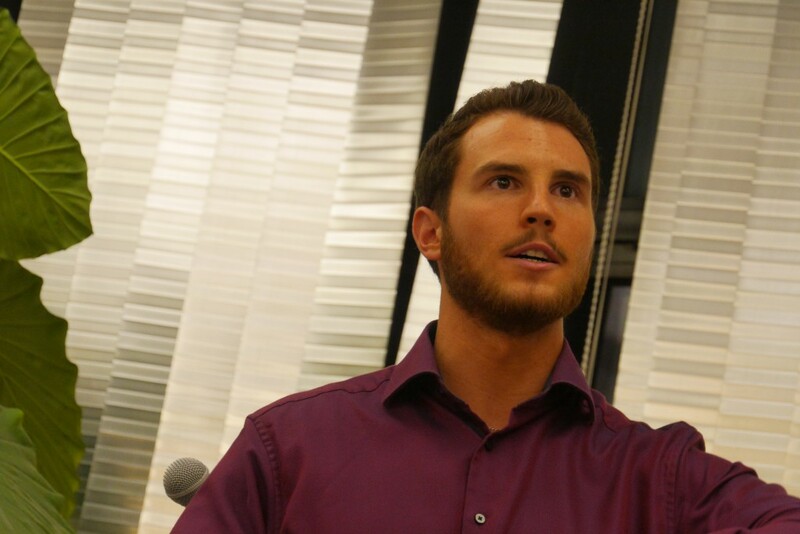 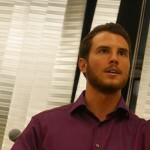 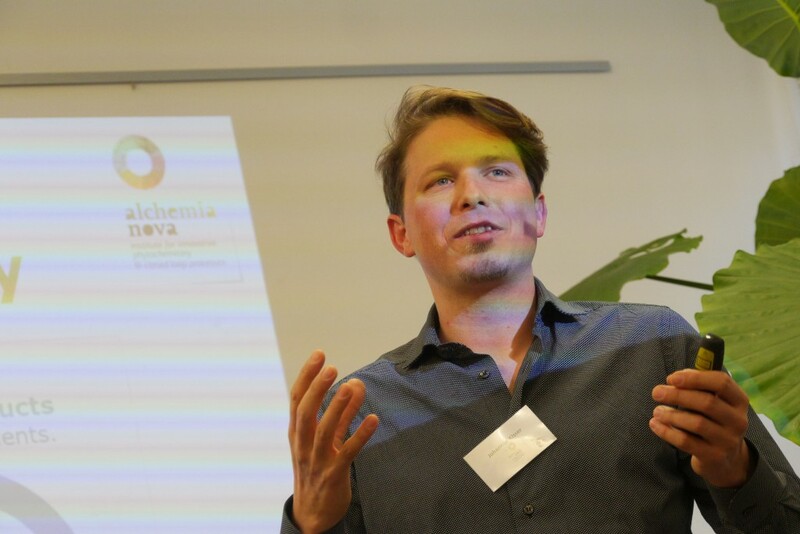 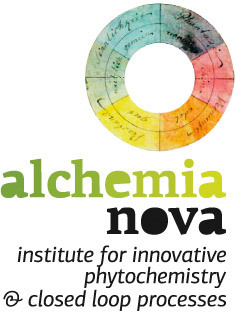 Globally, the circular economy movement is gaining momentum, and the Vienna-based research company, alchemia-nova aims with stand-up innovation to inspire people to think circularity in Austria, and at home.